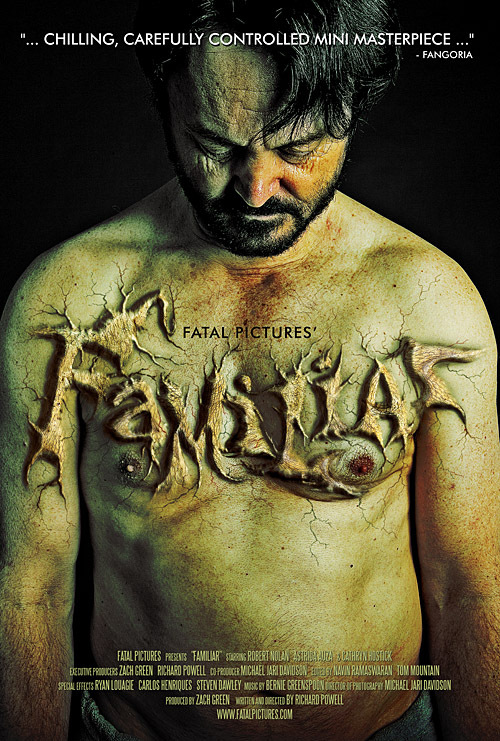 We are big fans of Fatal Pictures here and they are dishing out some great horror. With flicks like Consumption and WORM getting into your head and working that psychological horror deep into your cranium, their latest movie looks a bit more bloody. Check out FAMILIAR!! Read full article here.